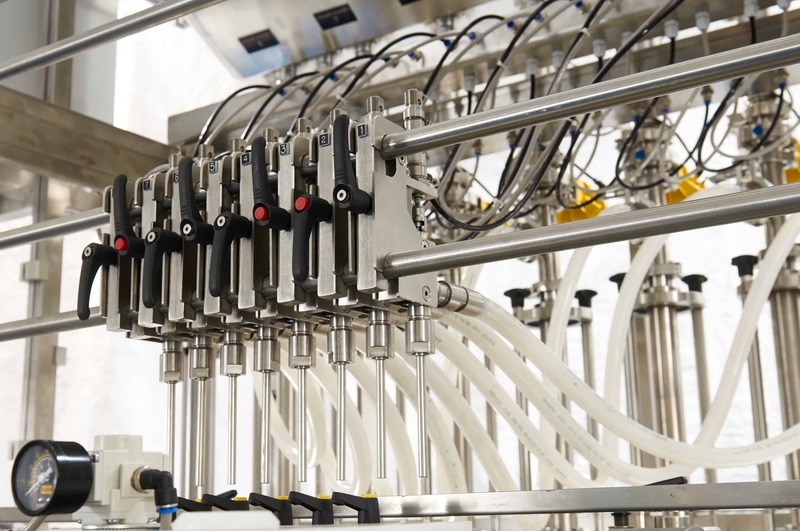 Home » Shemesh News » How to Choose the Right Liquid Filling Machine for Your Project? 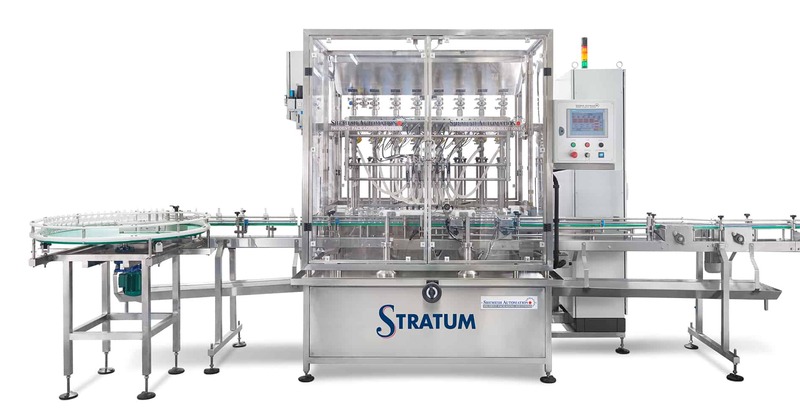 If you are new to the world of packaging and automation, trying to decide the best liquid filling machine for your product can sometimes feel confusing and overwhelming with the various options and machines available. 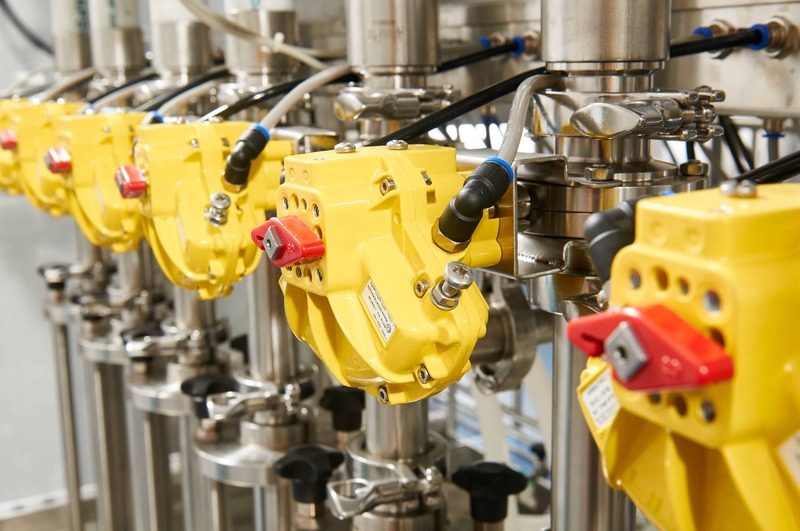 However, at Shemesh Automation we understand how important it is for you to make the right decision and to choose the best liquid filling machine for your project, and we’re here to assist you. To get started, there are many factors to take into consideration when choosing a liquid filling machine, such as overflow, gravity, pistons, and pumps, and choosing the right machine also depends on what you want to achieve. We’ve put together some helpful questions to act as a starting place, and the answers to these questions will help to guide you towards choosing the best machine. 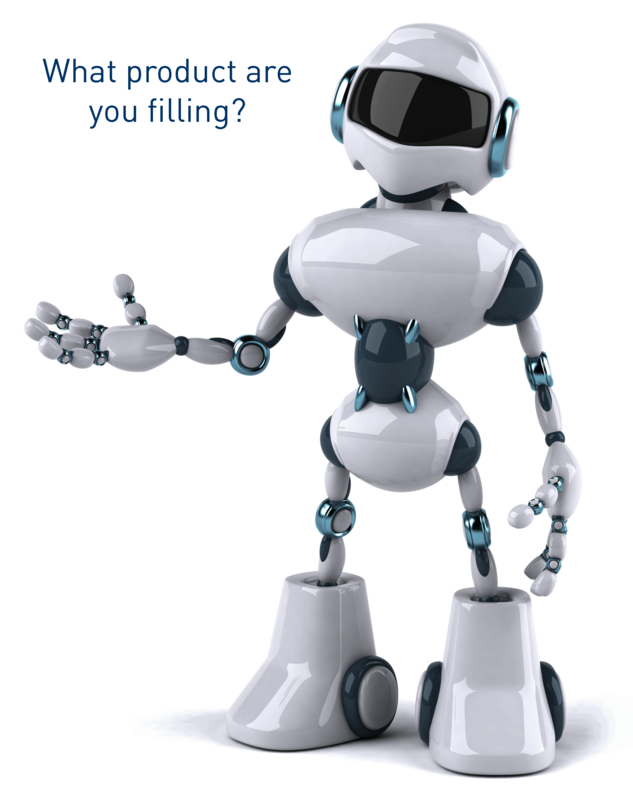 When choosing a liquid filling machine, one of the first questions will be what product or products are being bottled. Different types of filling machines can handle different liquid viscosity. For example, a thick product may be more suited for a piston filler than an overflow filling machine. While thin products may fill better with a gravity filler versus that same piston filling machine. While the viscosity levels for each type of machine may overlap, filling certain products may quickly eliminate specific types of machinery from the equation. Does the product have unique characteristics? Any unique product characteristics can have some bearing on which liquid filler would be best for any given project. For example, some products may change viscosity as the temperature changes. Other liquid products might contain particulates, such as salad dressings or some liquid soaps. A spaghetti sauce with chunks of vegetables using an overflow filler or gravity filler could cause nozzles or hoses to become blocked or jammed, resulting in a rather inefficient filling process. In this case, a piston filling machine might be more suitable to move these chunks through the product pathway. Identifying your products unique characteristics can also eliminate some filling machines in the search for the ideal equipment. What type of container or bottle are you using? Sometimes, more than one machine may work well for a given product. However, considering the bottle or container being used can also help to make the ideal choice for some projects. For example, a client using a clear glass container may want to take advantage of the level filler, which will fill each container to the same level. This provides an attractive presence when displayed on shelves in a shop or supermarket. Other products may use large containers or small containers, which in turn can influence the machine or the nozzles that will be used for packaging. In addition to the product itself, the package being used can help to determine which liquid filling machine will best suit your project. The production requirements will help to determine which machine is most suitable. Each type of filling machine can be manufactured as a table top filler, a semi-automatic machine or a fully automated piece of equipment. 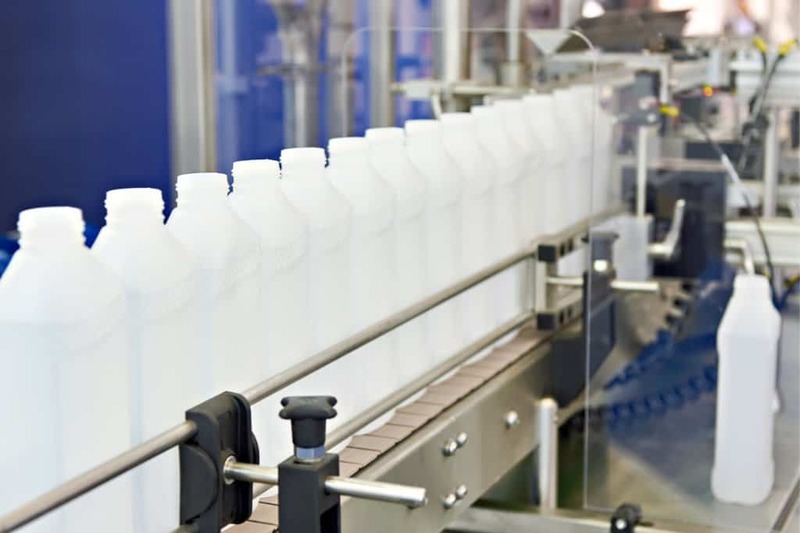 Semi-automatic equipment requires manual labour to place bottles, activate the fill process and remove the filled containers. This can slow down the rate at which the process is completed. Automated machines will require less operator interaction and the rate of filling can increase dramatically. 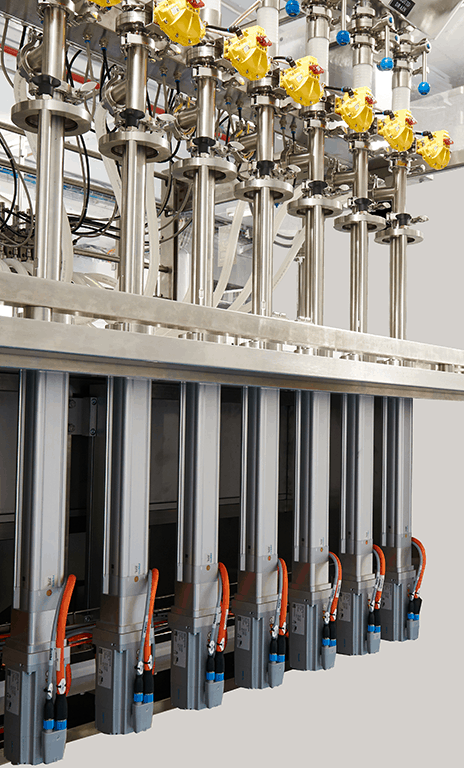 Therefore, the number of bottles per minute required to reach production demands will also assist in finding the perfect machine for any project. These are, of course, not an exhaustive list of the questions that need to be answered. 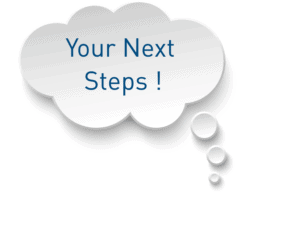 However, they provide a starting point which can lead to more specific questions regarding any given project. 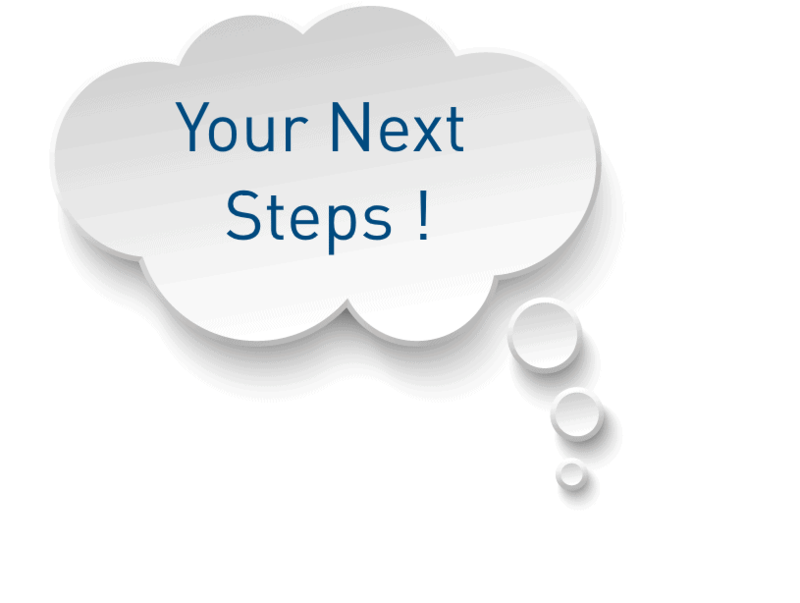 Future growth, current budget, the likelihood of additional products and many other factors will also help to identify the ideal solution for any individual project. 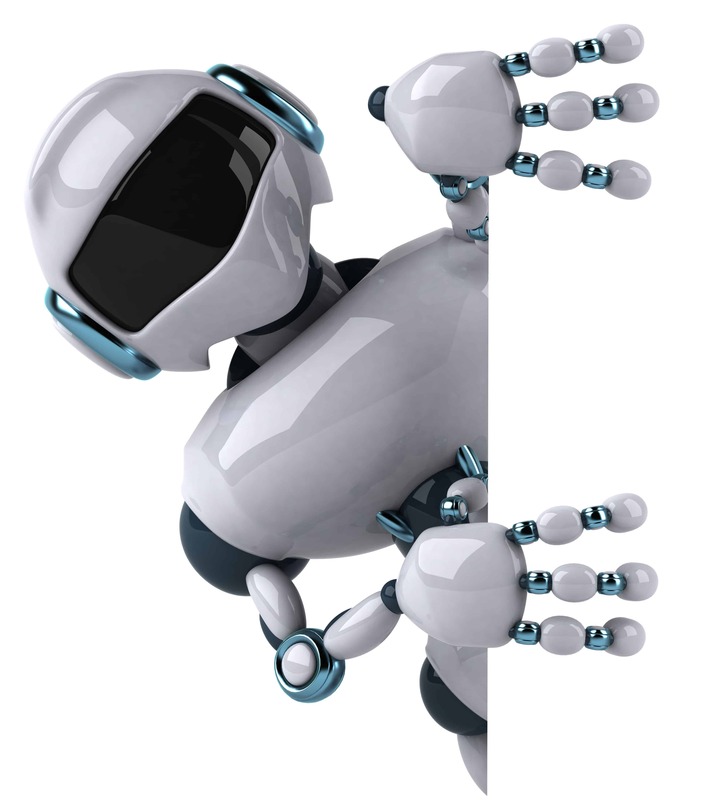 Our team of engineers at Shemesh Automation are available to assist you in finding the best machine for your needs. We can modify our existing lines to suit your project. Please don’t hesitate to contact us to discuss your bespoke requirements or you can explore our range of liquid filling machines here.